It’s common for people to be caught looking up when they’re surrounded by the towering heights of the Rocky Mountains. 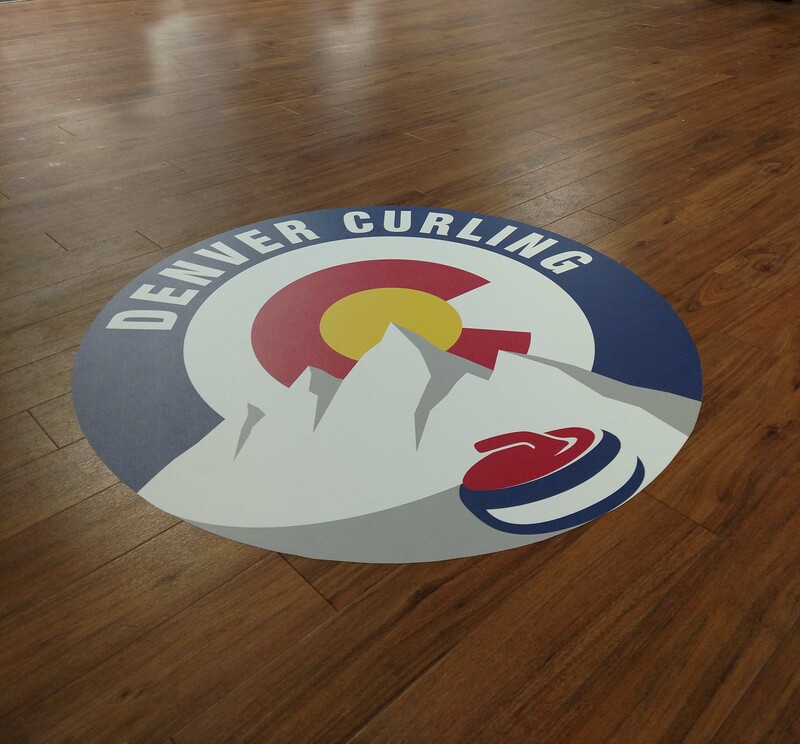 However, sometimes the best things are found at their feet, and that’s especially true of the custom floor graphics that SpeedPro Imaging Northglenn can create for your business. Our studio is a part of the nation’s biggest large format graphics printer, which allows us the use of cutting-edge printing technology and industry-leading materials. We utilize these tools in tandem with plenty of experience in helping businesses throughout Northglenn, Broomfield, Westminster and the surrounding areas. 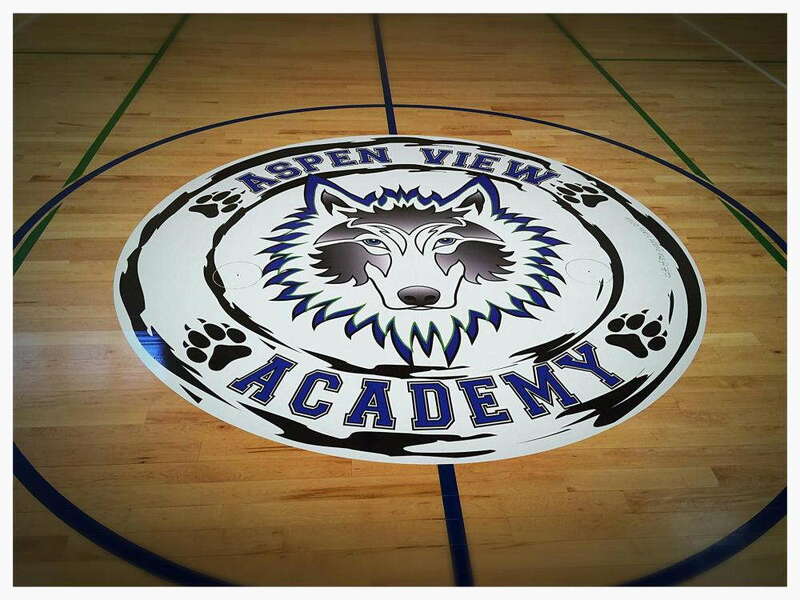 When businesses are formulating a visual marketing strategy, one of the first questions that often comes to mind is, “How do we make our image stand out above the rest?” One fun answer to that question is to use vinyl floor graphics, which are near-endlessly versatile. With extensive experience, our visual communication experts will help build on that idea by taking into account vital information about your project and parlaying it into a strategy that maximizes impact. From conceptualization to surveying to installation, we’ll help satisfy your expectations in any way we can. We’ll collaborate with you from the very beginning, which will allow us to determine your needs and evaluate your requests. We can help a vast array of businesses with anything from event graphics to office signage. 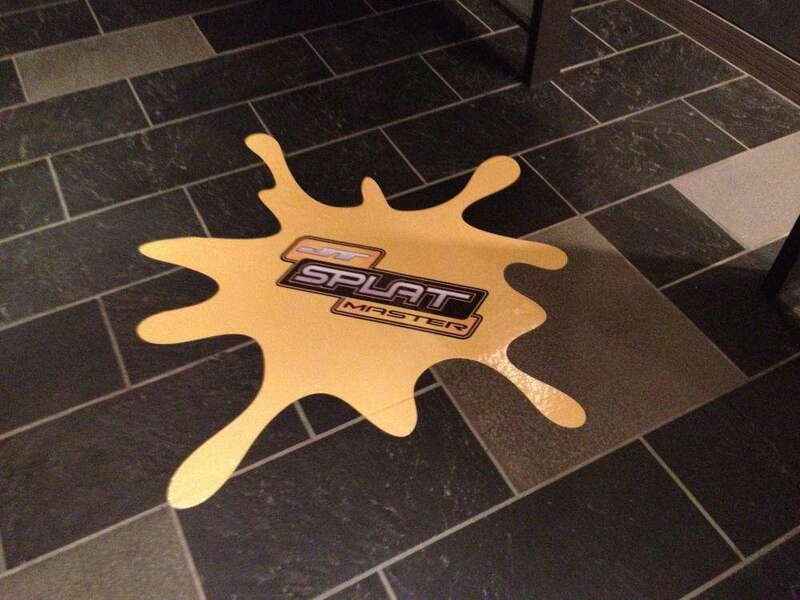 A common strategy people employ custom floor clings for is to provide directional signage. Whether you’re using them as an everyday staple or as a one-off, you can drastically improve the flow of foot traffic in your venue by providing an arrow in the right direction. They also offer a unique vantage point that other decals and signage cannot necessarily deliver. In a multistoried avenue or for aerial shots, anyone looking down from above will catch a glimpse of your graphic, nice and clear. 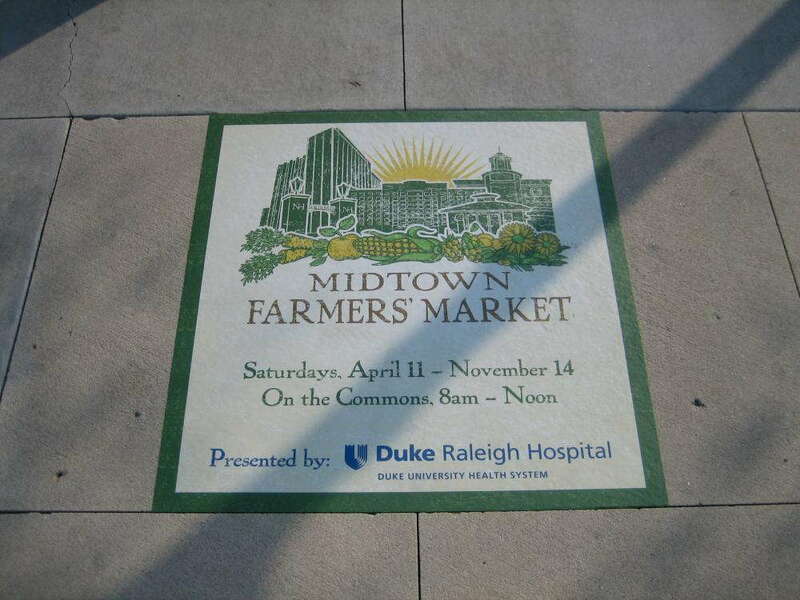 Even when they’re not large, floor graphics can colorfully display loads of information, from times and dates to places. 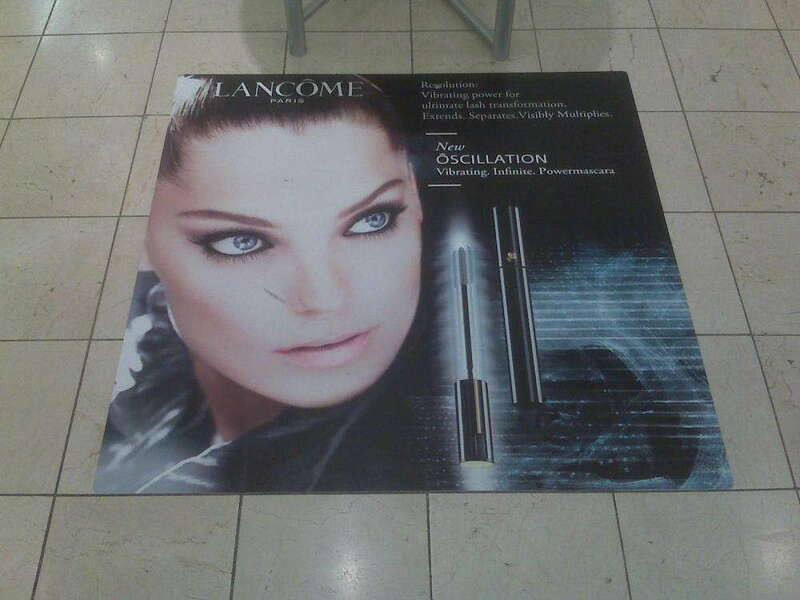 The process of designing custom floor graphics can be a complex, difficult one with either one answer or many, but luckily, we’re here to ask all the questions we can think of and come up with the right solution. An important factor to decide on is short-term or long-term use, which gives us insight into what materials we have to use to get the job done. Our materials, inks and laminates all come from industry leaders, so their quality should never come into question. Our experts can find the right blend of materials and crafting methods to fit various floor types, from wood to linoleum to concrete. Finally, we’ll use expert color-matching practices to synchronize your new products with your other branding elements. Contact us today to set up your initial consultation with our team. To visit us in person, come to our studio, located on West 115th Avenue, near E.B. Rains Jr. Memorial Park in Northglenn.